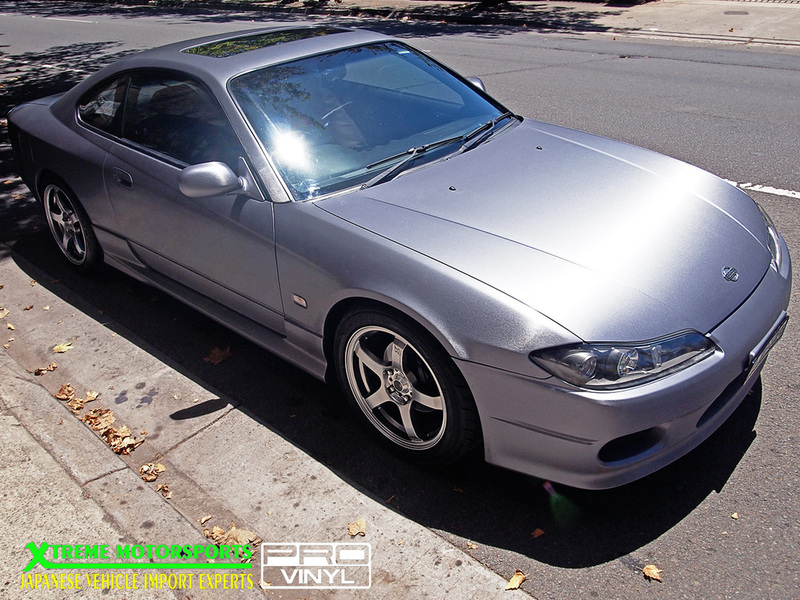 SADLY WE DON’T USE SATIN BACK VINYL VERY OFTEN AND HAVE NEVER DONE A FULL WRAP WITH IT UNTIL NOW. 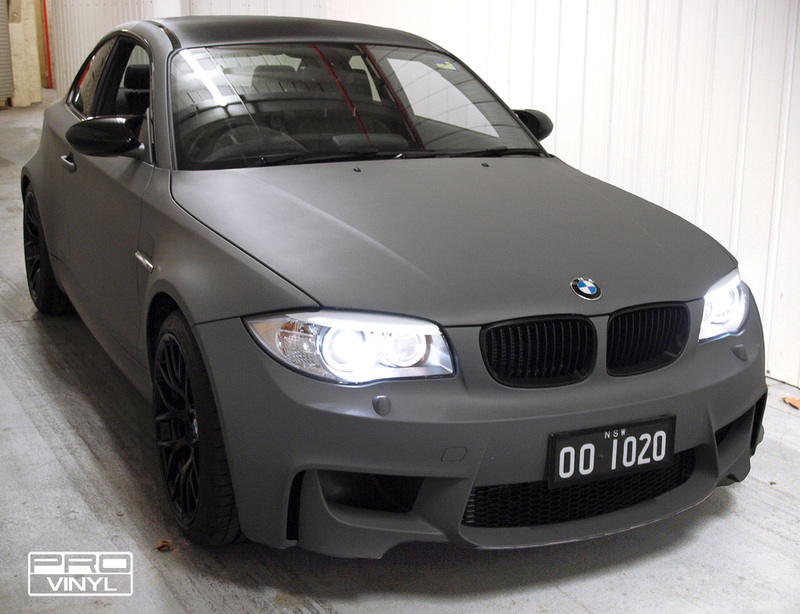 CURRENTLY THE MOST POPULAR LOOK IS MATTE, HOWEVER WE ARE SURE SATIN WILL BE EQUALLY LIKED. 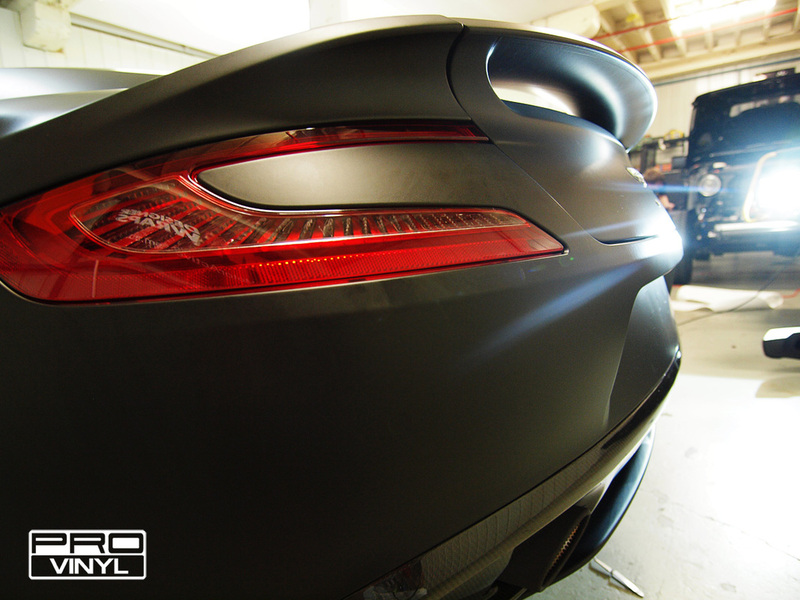 THE WAY THE LIGHT REFLECTS ON THE VINYL GIVES A CLASSY FINISH, YET KEEPING THE STEALTH LOOK ACHIEVED BY MATTE VINYL. 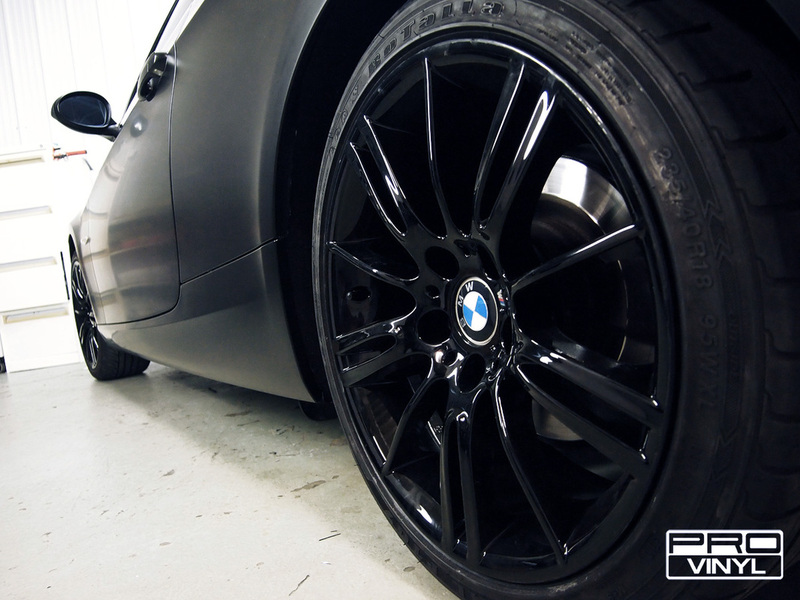 IN ADDITION TO THE SATIN FINISH ON THE BMW 3 SERIES, PROVINYL ADDED A CARBON FIBRE WRAP TO THE ROOF AND MIRRORS, GLOSS BLACK CHROME WINDOW SURROUNDS AND SPRAYED THE WHEELS AND FRONT GRILL IN GLOSS BLACK. 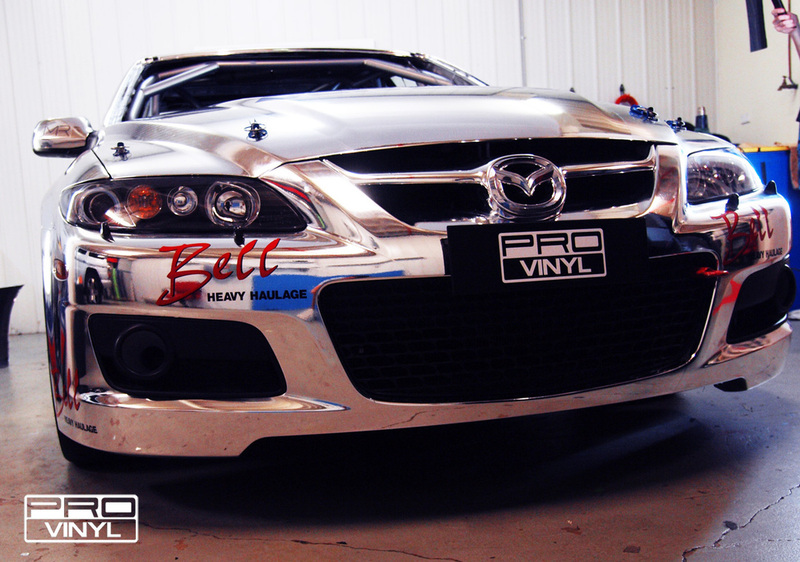 THE PROVINYL TEAM WAS SET A BIG TASK ON THIS MAZDA, A FULL CHROME WRAP WITH SIGNWRITING FOR WEST END MAZDA RACING TEAM. 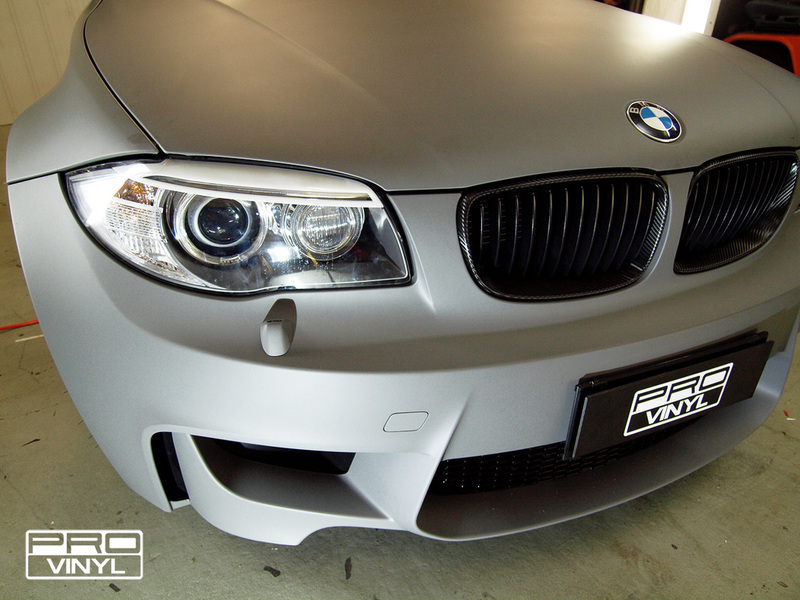 TO ADD TO THE WORKLOAD WE COMPLETED AN EXTRA FRONT AND REAR BUMPER. 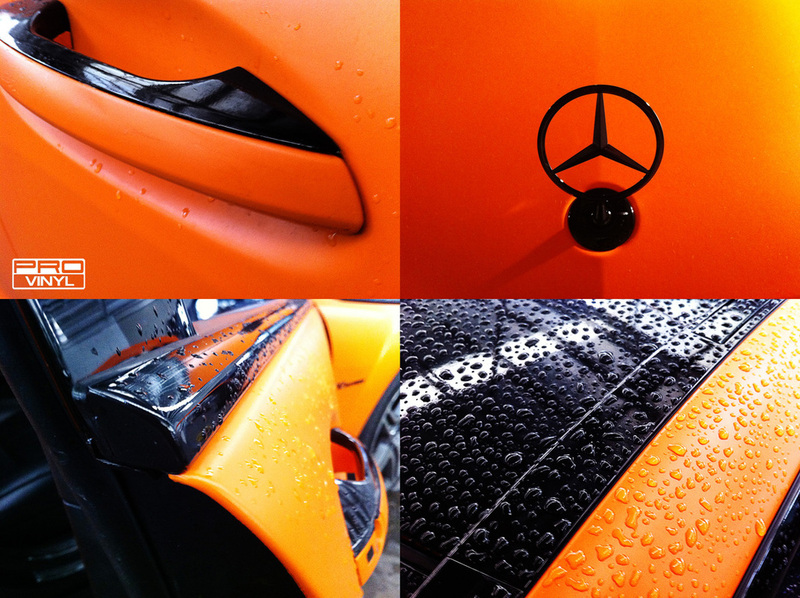 THIS ENSURES THE TEAM IS ALWAYS LOOKING THE PART ON THE TRACK. 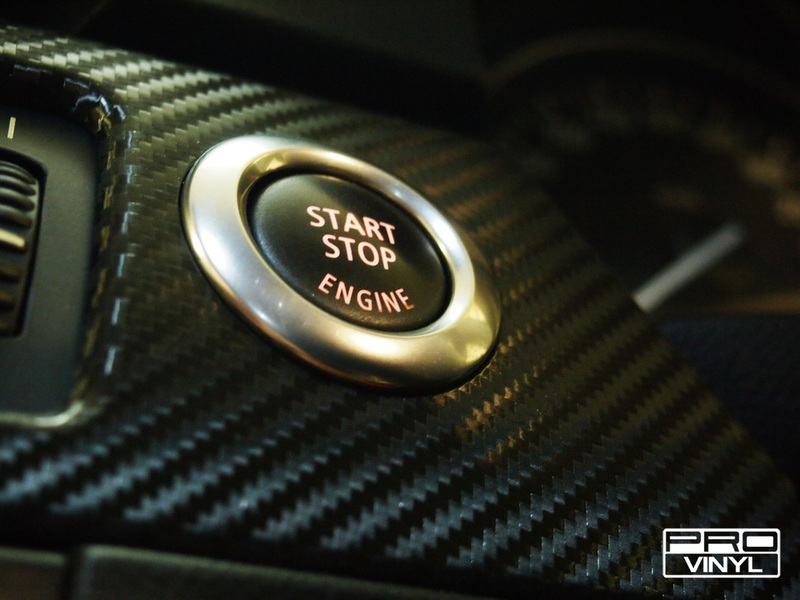 THE ARTWORK WAS SUPPLIED BY JMR DESIGNS WHICH WE DIGITALLY PRINTED ON TO CLEAR TO GET THE BLACK TO GREY GRADIENT EFFECTS THEN LAYERED DIGITAL PRINTS ON TOP. 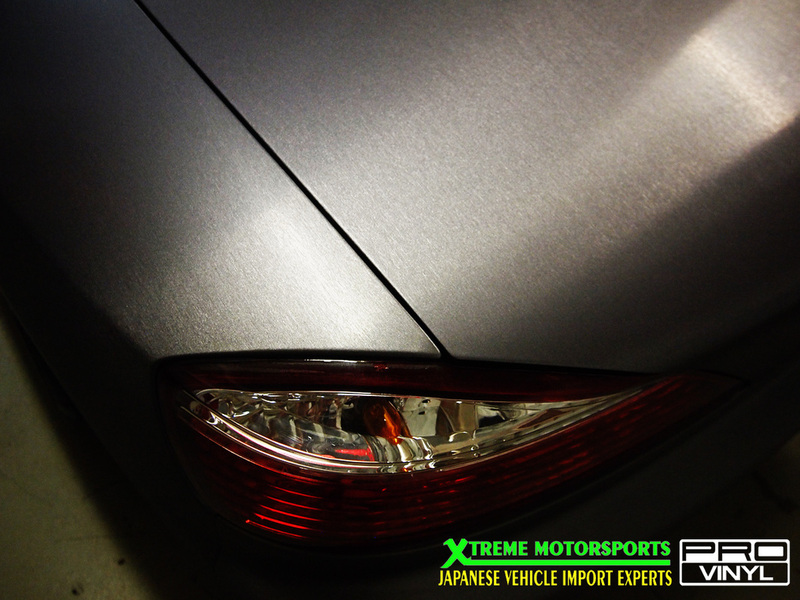 THIS HELPS TO ACHIEVE A HIGH QUALITY FINISH, WHICH ALSO PROTECTS THE CHROME - A BONUS IF THE CUSTOMER WISHES TO KEEP THE CHROME BUT CHANGE THE DESIGN IN THE FUTURE. 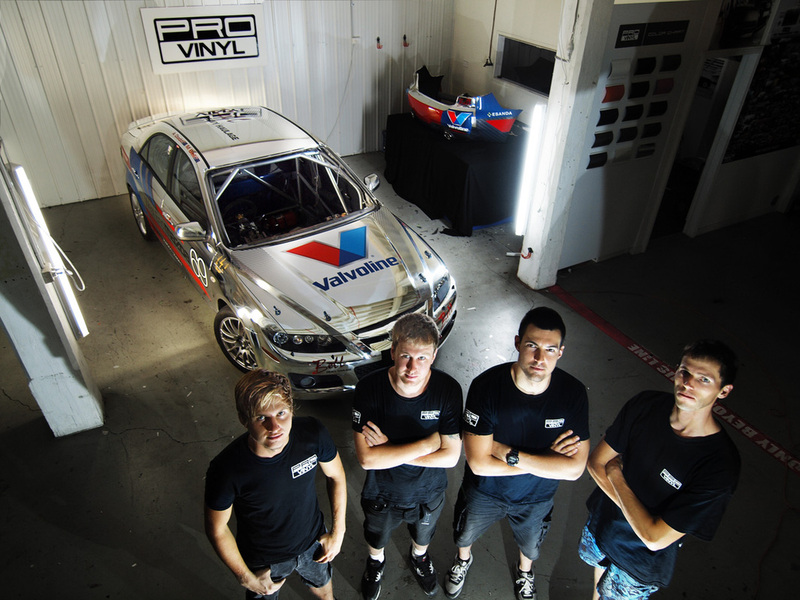 THE PROVIYNL TEAM THOROUGHLY ENJOYED CREATING THIS FANTASTIC LOOKING RACECAR AND WOULD LIKE TO WISH THE WEST END MAZDA TEAM ALL THE BEST FOR THE CHAMPIONSHIP. 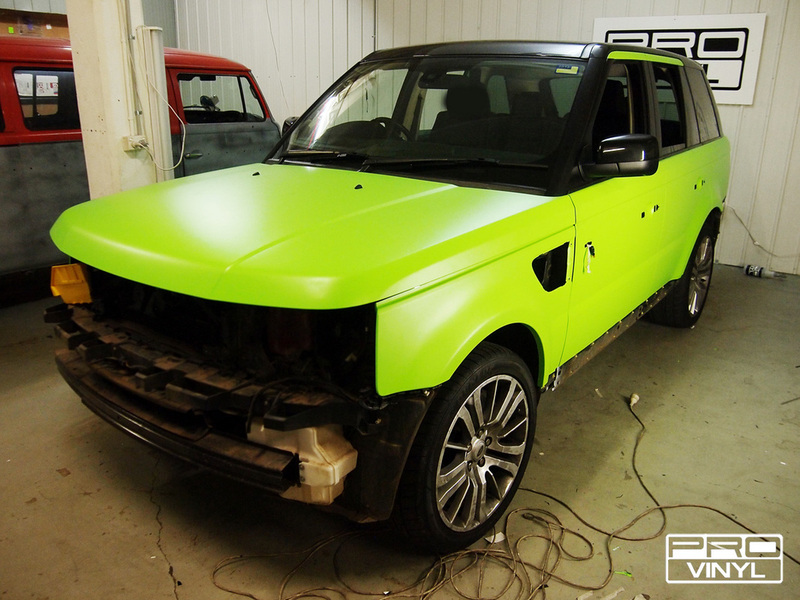 THE OWNER OF THIS RANGE ROVER SPORT CAME TO US REQUESTING A BOLD TRANSFORMATION. 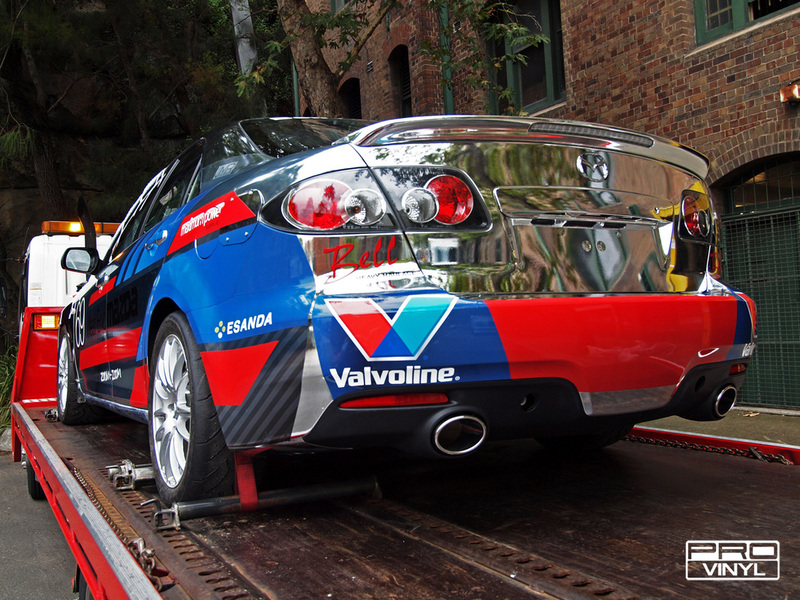 PRIOR TO WRAPPING, THE ROUGH FACTORY PLASTICS REQUIRED A TREATMENT ON THE LOWER BUMPERS AND SIDESKIRTS. 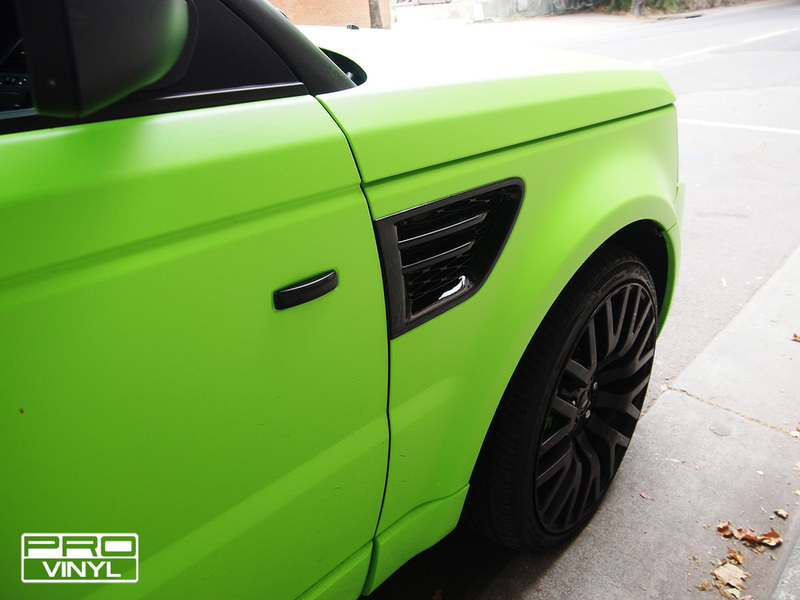 WE APPLIED A FLUORO MATTE GREEN WRAP FROM THE WINDOWS DOWN LEAVING THE TOP PARTS AND HANDLES IN THE ORIGINAL GLOSS BLACK. 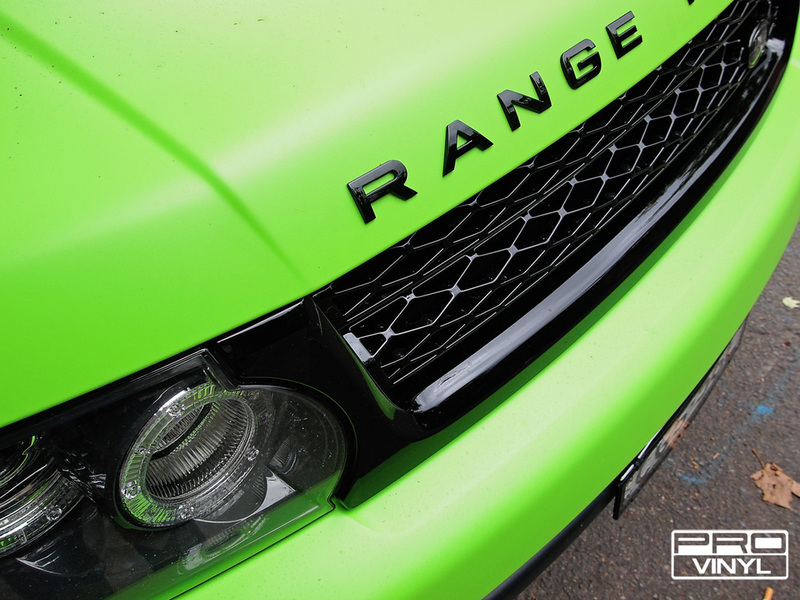 TO ADD TO THE BOLD LOOK WE PAINTED THE FRONT GRILL AND SIDE VENTS IN GLOSS BLACK AND THE BRAKES IN GREEN TO GIVE IT A SHARP FINISH. 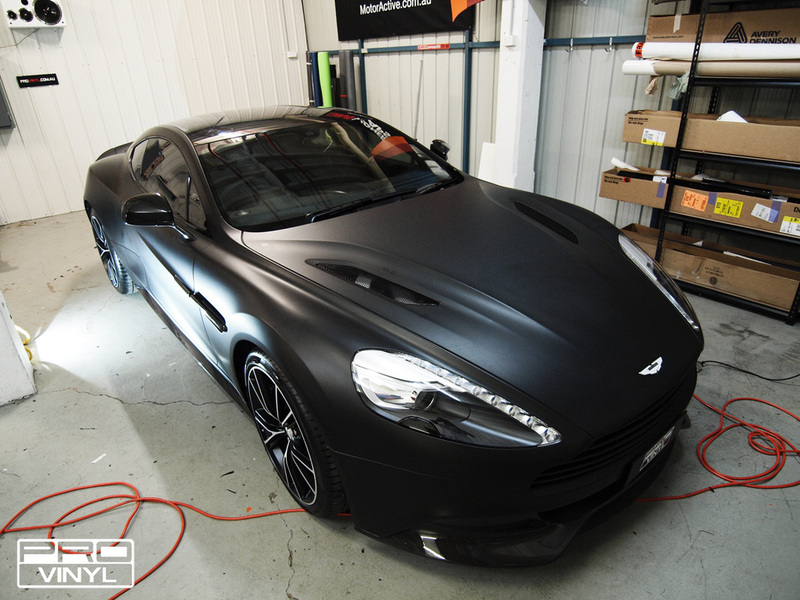 A BRAND NEW ASTON MARTIN VANQUISH 2013 MODEL CAME TO HAVE THE PROVINYL TREATMENT. 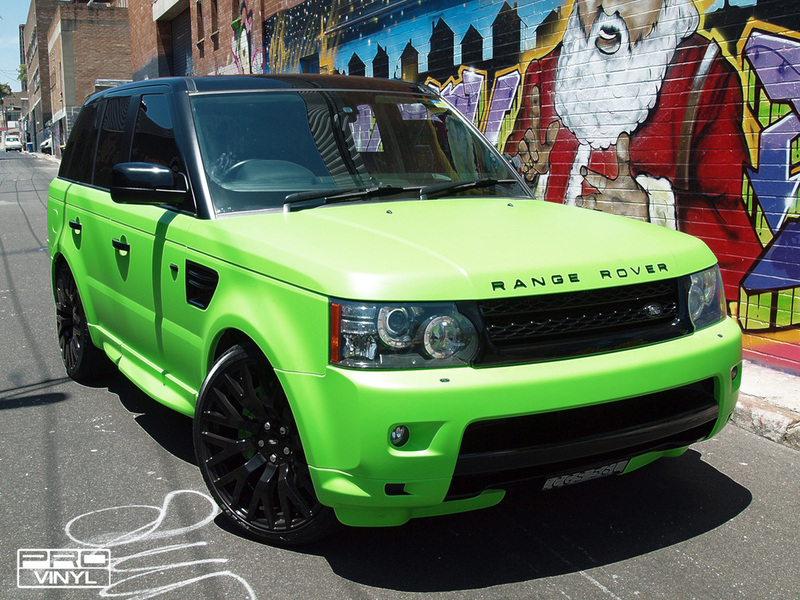 IT IS THE FIRST MODEL IN AUSTRALIA. 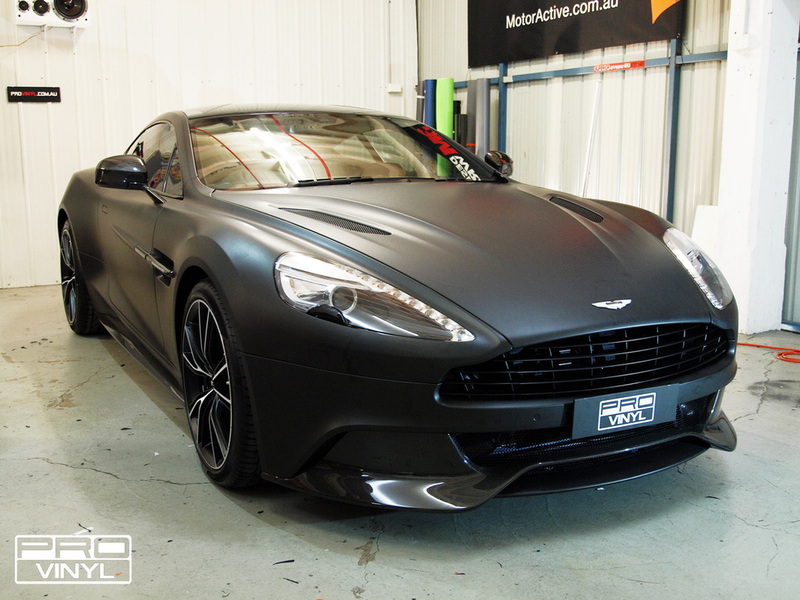 ORIGINALLY IN METALLIC BLACK WITH CHROME WINDOW SURROUNDS WE TRANSFORMED IT WITH A FULL MATTE BLACK WRAP, WINDOW TINTS AND GLOSS BLACK CHROME SURROUNDS TO GIVE THIS CAR A STEALTH LOOK. 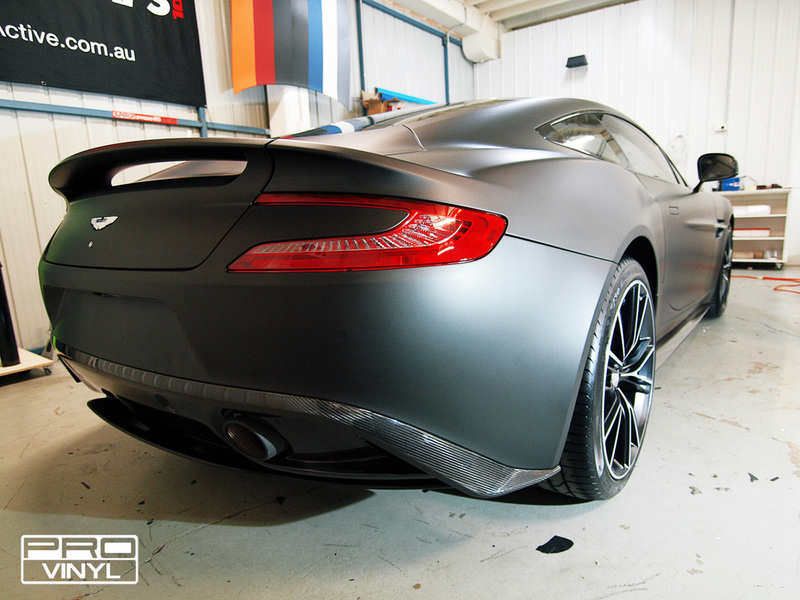 THE MATTE BLACK ACCENTUATES THE WIDE BODY KIT, COMPLIMENTING THE CURVES AND FORM OF THIS FANTASTIC SUPERCAR. 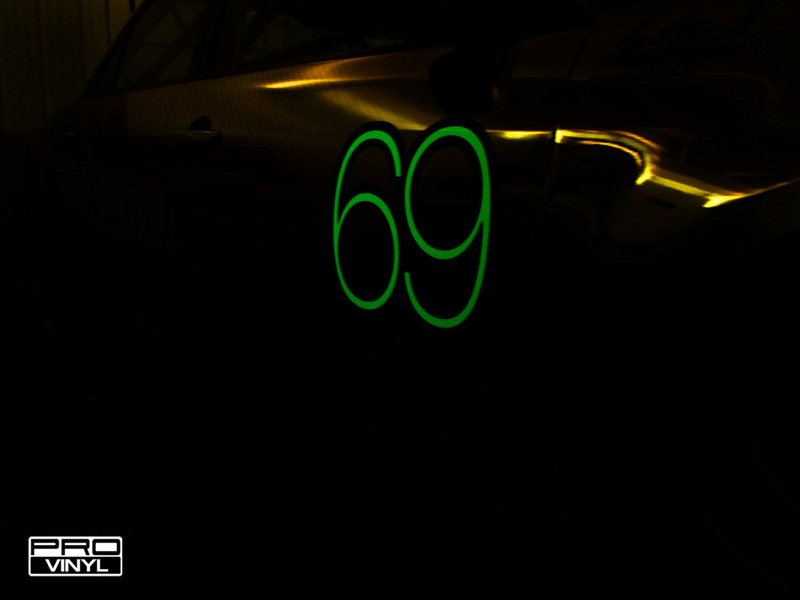 THE TEAM WAS EXTREMELY PROUD OF THE FINISH AND WE’RE QUITE CERTAIN IT IS NOW ONE OF, IF NOT THE NICEST LOOKING CAR IN AUSTRALIA. 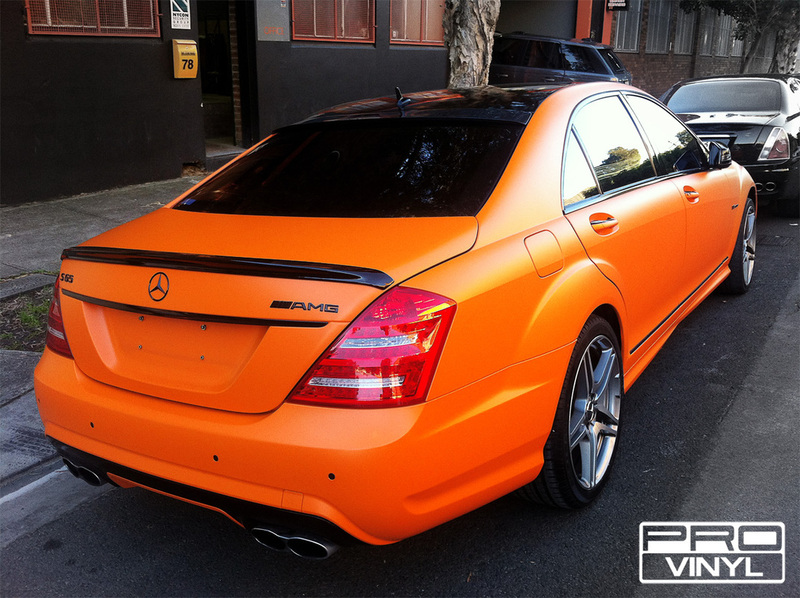 THIS EYE CATCHING MERCEDES IS A NEW FACE OF SFP. 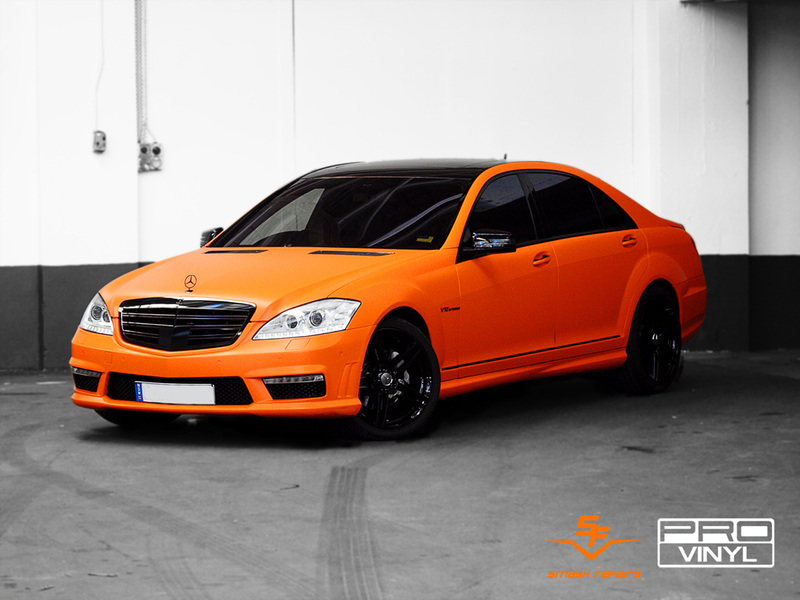 THE TEAM HAVE WRAPPED THE CAR IN MATTE ORANGE, WITH THE ROOF AND ALL CHROME COMPONENTS OD THE CAR GETTING WRAPPED IN GLOSS BLACK, RIMS RESPRAYED IN GLOSS BLACK. 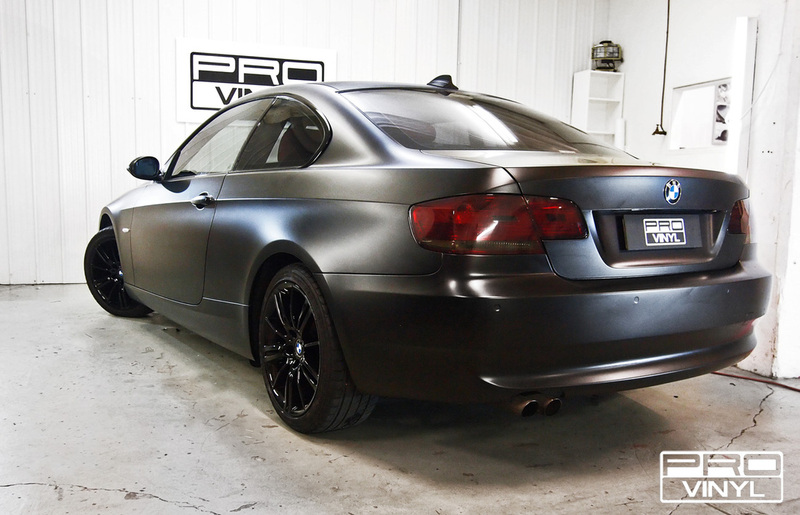 PICTURES DON'T DO THIS CAR JUSTICE, THE PRESENCE THIS HOLDS ON THE ROAD IS ASTONISHING. 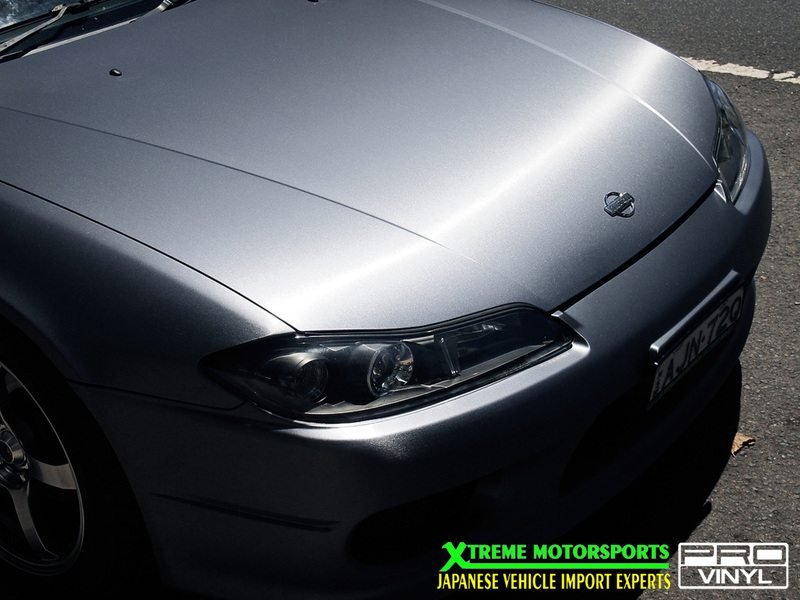 OUR FRIENDS AT EXTREME MOTORSPORTS WERE AFTER A WRAP THET WAS SUBTLE BUT STILL LOOKED A TOUCH ABOVE THE REST. 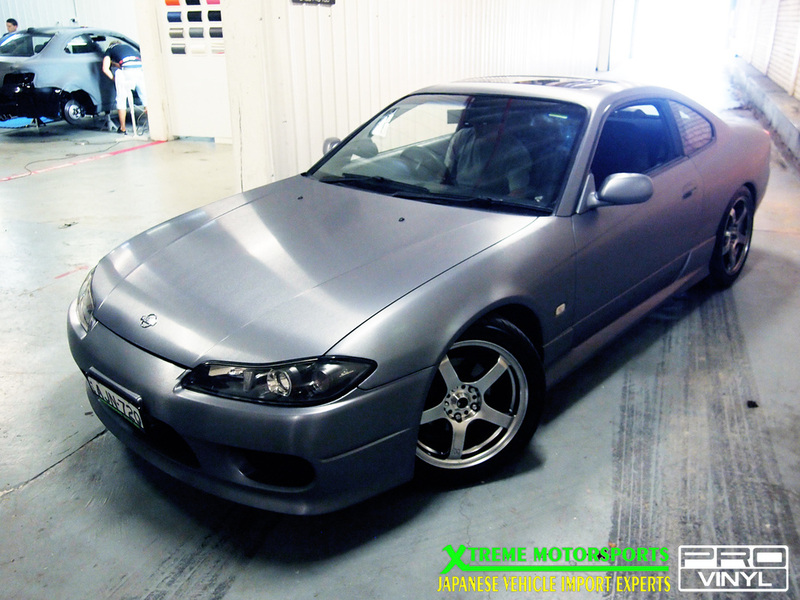 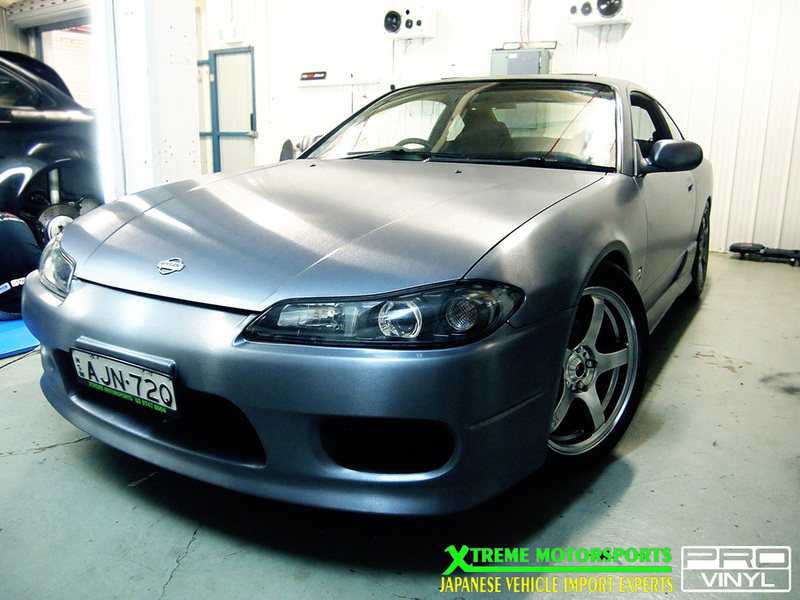 THE TEAM TRANSFORMED THIS SILVIA S15 WITH A PROVINYL FIRST, FULL WRAP IN BRUSHED STEEL INCLUDING SMALL INTERIOR PARTS. 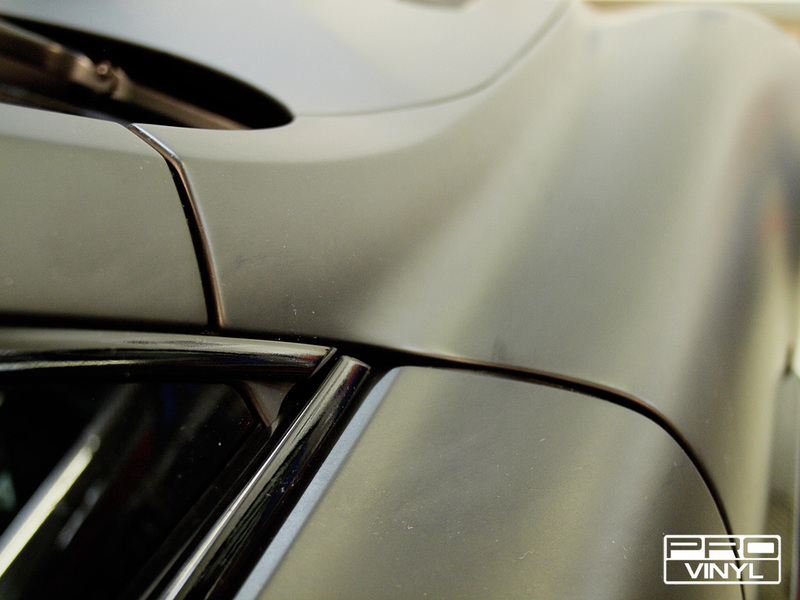 THE GRAIN OF THE VINYL REALLY ACCENTUATED THE SHAPE OF THE PANELS MAKING THEM LOOK LIKE A SOLID METAL, PARTICULARLY THE MIRRORS AND HANDLES. 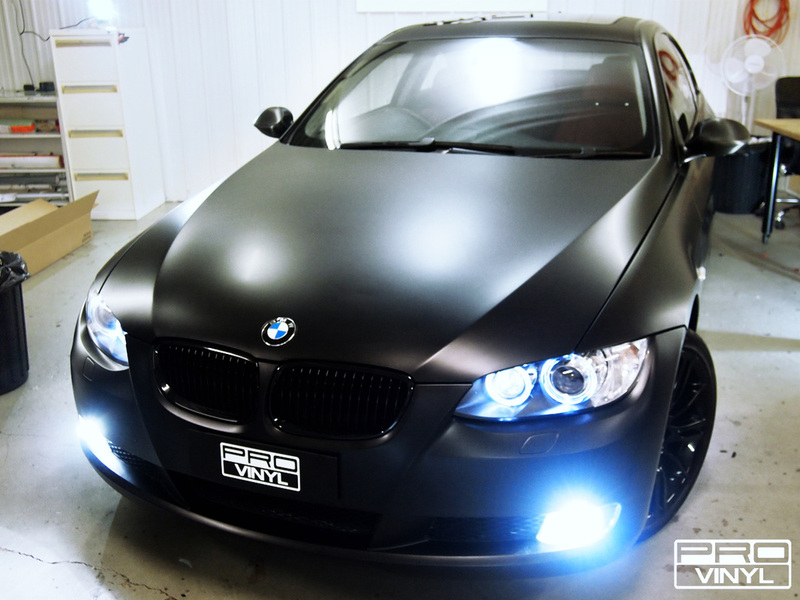 THIS ONE WAS A REAL TREAT BEING A FIRST FOR US AND WE WOULD LIKE TO DO ANOTHER BRUSHED STEEL WRAP. 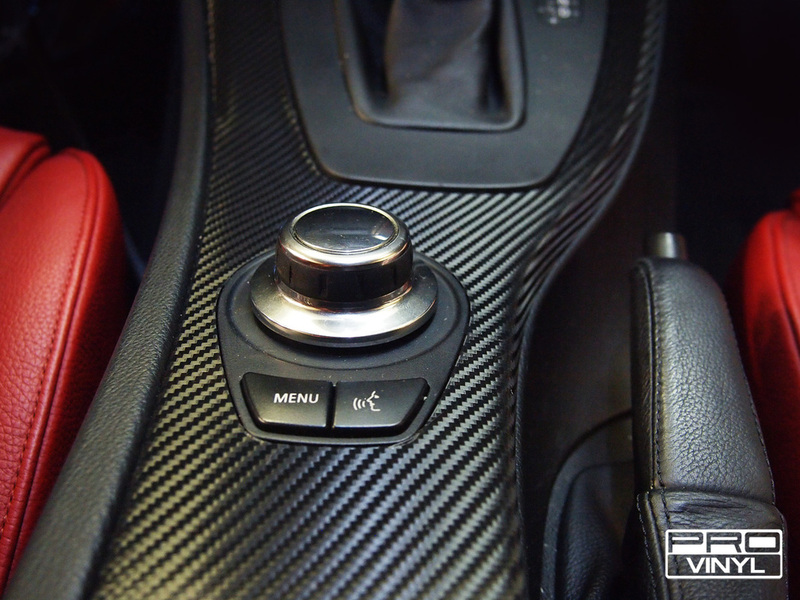 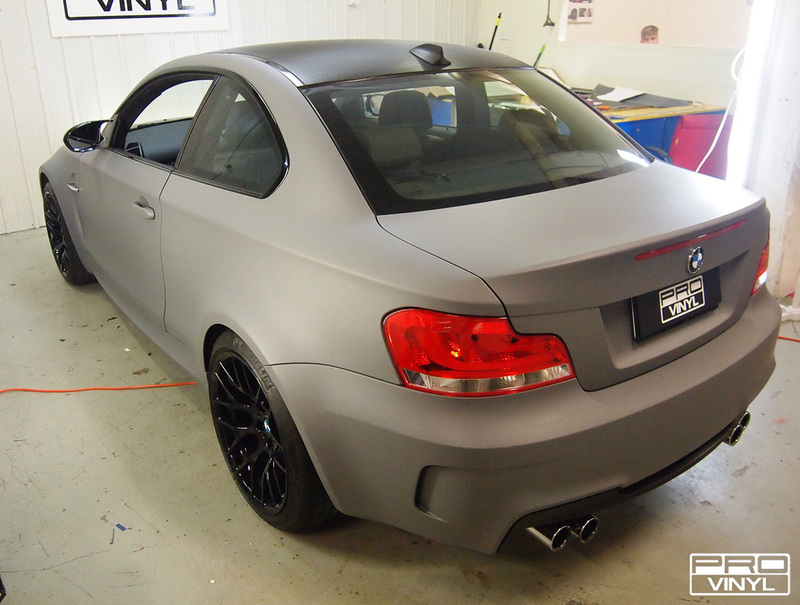 AN OUTSTANDING PERFORMANCE WAS PUT IN TO TRANSFORM THIS SUPERB LOOKING BMW FROM GLOSS BLACK TO MATTE COMBAT GRAY. 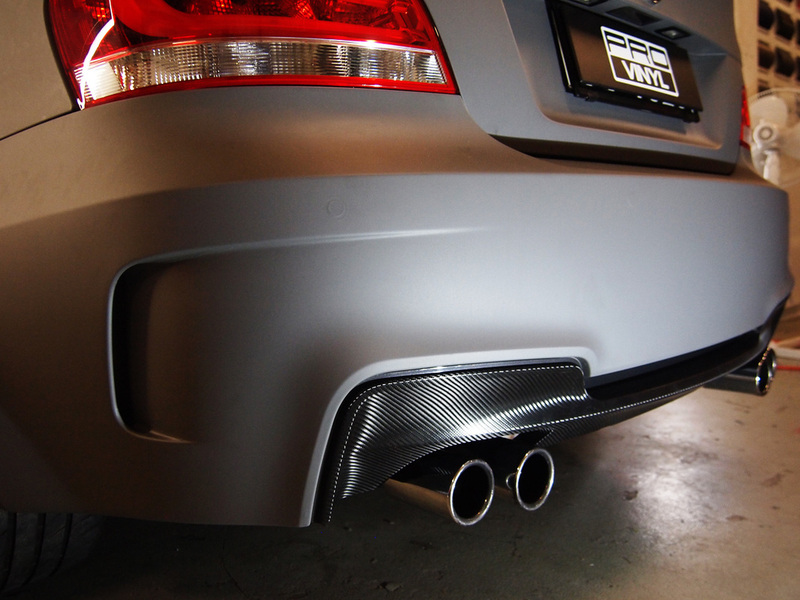 THE TEAM DIDN'T JUST STOP WITH A FULL COLOUR WRAP; WE ADDED CARBON FIBRE ACCESSORIES, INCLUDING REAR DIFFUSER AND ROOF. 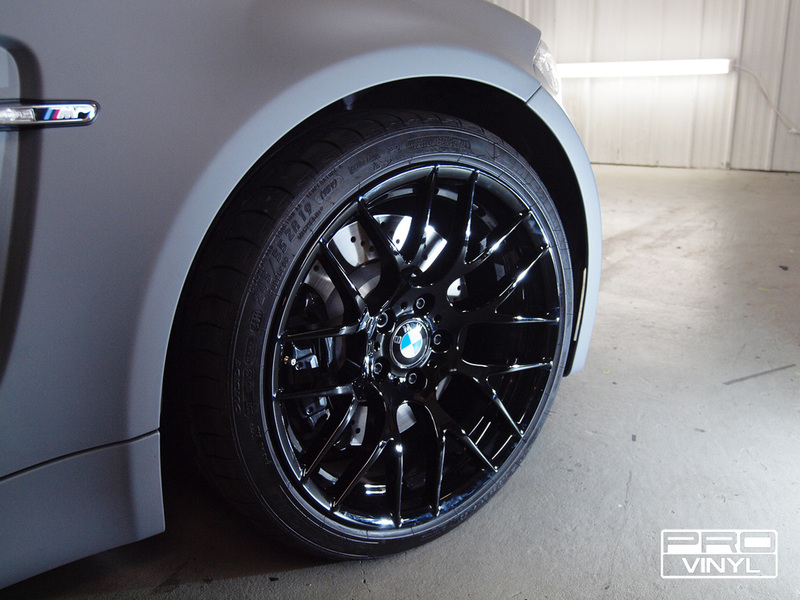 TO ADD TO THE SUPERIOR LOOK PROVINYL ADDED A GLOSS BLACK RESPRAY ON THE RIMS AND FRONT GRILL TO CREATE A PREMIUM FINISH.